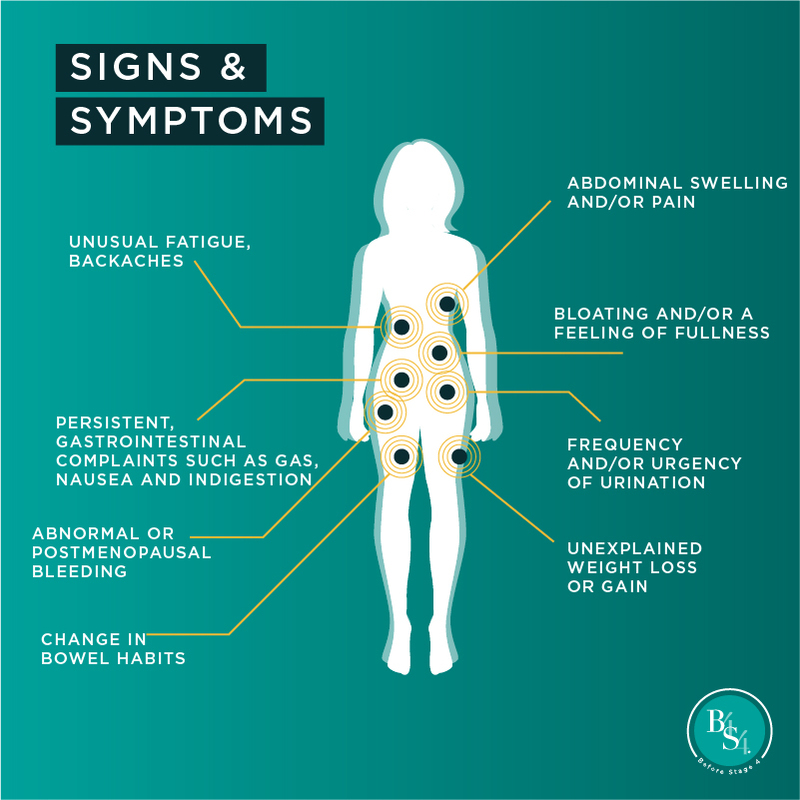 Each year about 22,000 women in the United States are diagnosed with ovarian cancer. 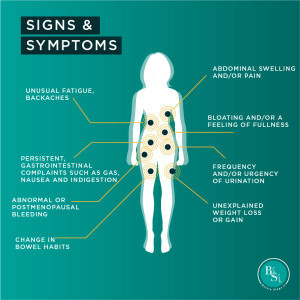 The symptoms are often common and vague, which makes it difficult to diagnose. Currently, there is no effective early detection method for ovarian cancer. 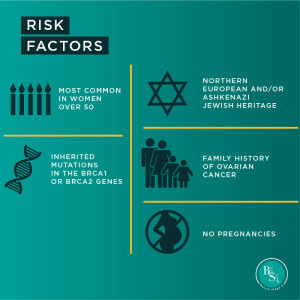 It is usually diagnosed in advanced stages, and only about half of women survive longer than five years after diagnosis. 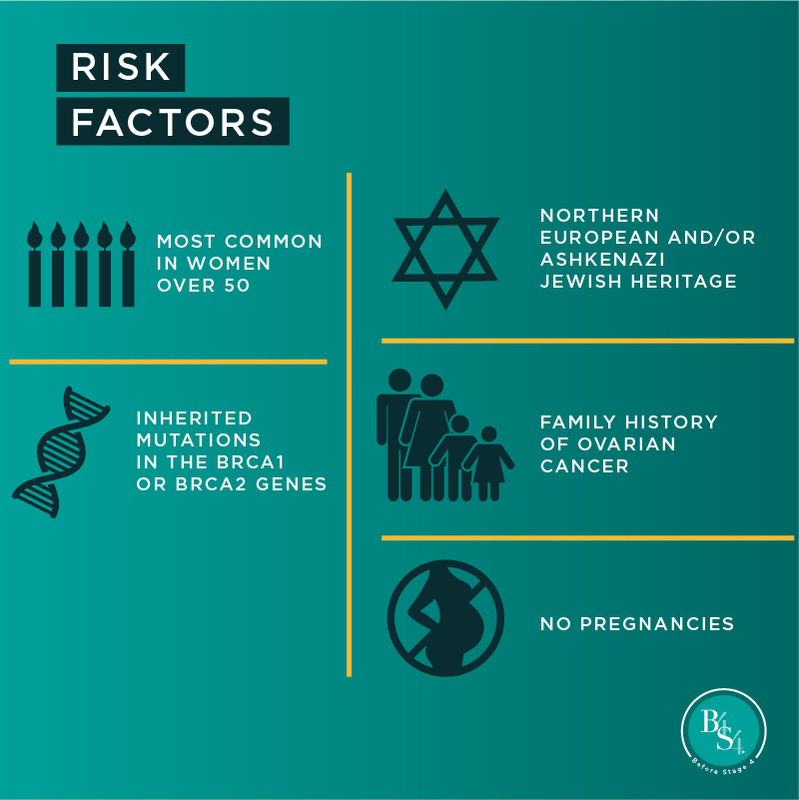 For the 25% of ovarian cancers that are found early, the five-year survival rate is greater than 90%. When ovarian cancer is caught in Stage I, 93% of patients survive 5 years or longer. That’s why Judy’s Mission is working to find a better way to detect ovarian cancer before Stage IV (B4S4®).